Prep Your Path is a customized career service for high school and college students, and recent grads. Working with clients, we help launch academic and professional careers by developing the tools & skills for college or grad school admittance and job search success. We're passionate about helping candidates build focus, confidence, and connections so they can maximize results. Our custom services help people to tell their unique story for interviewing, networking, and online applications so they make an excellent first impression. We specialize in writing meticulously crafted, eye-catching, custom resumes that stand out from the crowd by informing, impressing, and compelling others to want to learn more. 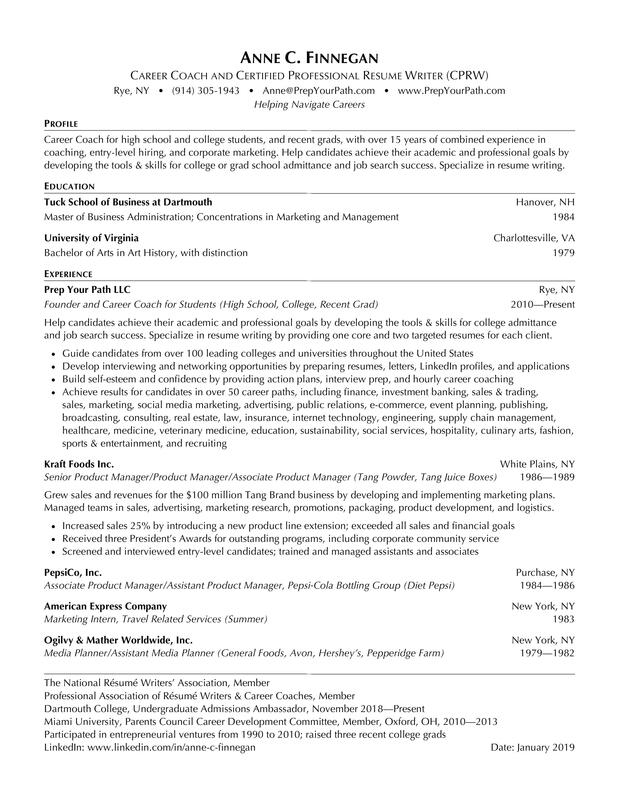 — career coach, MBA, and CPRW — Certified Professional Résumé Writer. Using over 15 years of combined experience in coaching, entry-level hiring, and corporate marketing — and working with professional editors and proofreaders — Anne writes resumes and prepares clients for new opportunities so that they can reach their goals. 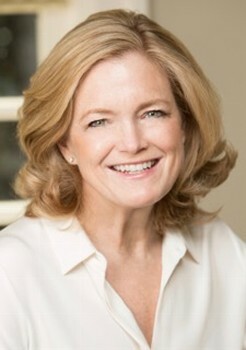 Anne Finnegan is a Career Coach and Founder of Prep Your Path, a personalized career service for high school and college students, and recent grads. Using over 15 years of combined experience in coaching, hiring, and corporate marketing, Anne provides candidates with the tools & skills for college admittance and job search success. By specializing in resume writing, she has helped clients from over 100 colleges and universities and 50 career paths reach their goals. She is a Certified Professional Résumé Writer (CPRW). Anne began coaching over nine years ago as a result of her involvement with the Miami University Parents Council, Career Development Committee. Her own business experience at Kraft, Pepsi, and Ogilvy & Mather advertising—and academic experiences at the University of Virginia (BA in Art History) and The Tuck School of Business at Dartmouth College (MBA)—have also contributed to her expertise. As a member of both the Professional Association of Résumé Writers & Career Coaches and The National Résumé Writers’ Association, she keeps up with career trends. Anne is passionate about helping people build focus, confidence, and connecitons so they can achieve success. In providing career guidance, she also relies on her experience as a parent of three recent college graduates and Dartmouth College Admissions Ambassador. Anne lives in Westchester County, NY, in proximity to New York City. We establish a true partnership with each client. First, we help identify your unique value to set you apart from others. Next, we write meticulously crafted, eye-catching resumes using custom designs guaranteed to make an excellent first impression. Then, we provide additional services as needed.